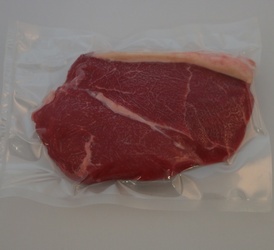 Ideal for packing fish or sliced meats, provide a firm base for vacuum packaging. Polyester lined to ensure food grade. Gold on one side and silver on the other.